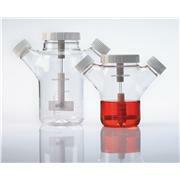 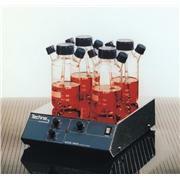 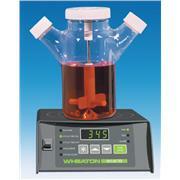 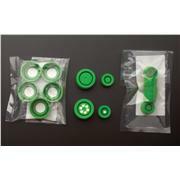 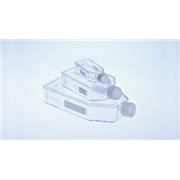 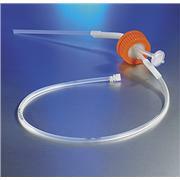 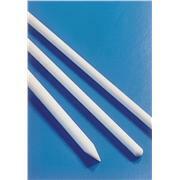 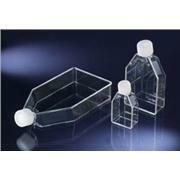 …closures provide sterile gas exchange for shaker and suspension cell culture. 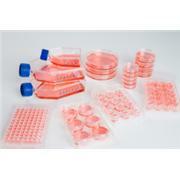 They are packaged sterile, 12 per case, each in an individual sealed poly bag, so they stay clean and sterile until needed. 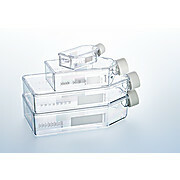 Model 4886J79 fits 125 and 250 mL flasks. 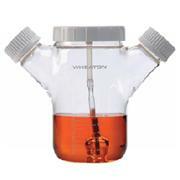 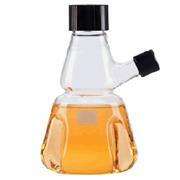 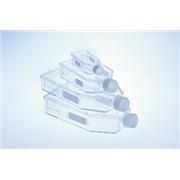 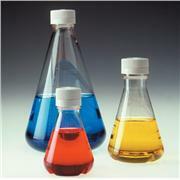 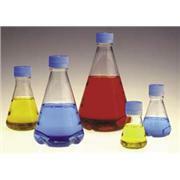 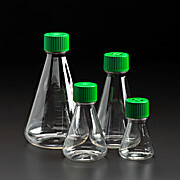 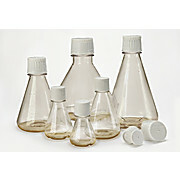 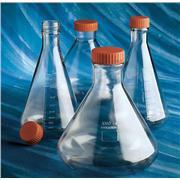 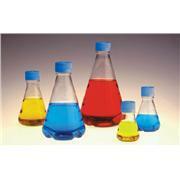 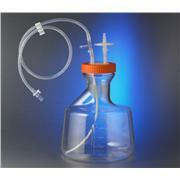 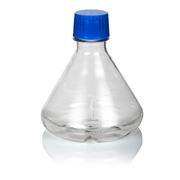 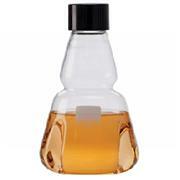 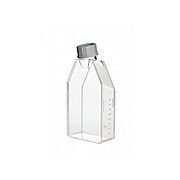 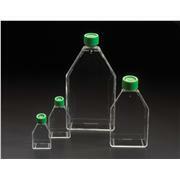 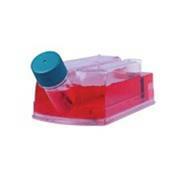 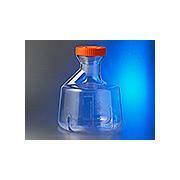 Model 4886J80 fits 500, 1,000 and 2,500 mL flasks. 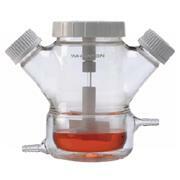 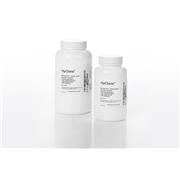 …to effectively prevent cell attachment.CELLSTAR® cell culture vessels with a cell-repellent surface reliably prevent cell attachment in suspension cultures of semiadherent and adherent cell lines where standard hydrophobic surfaces generally used for suspension culture are insufficient.